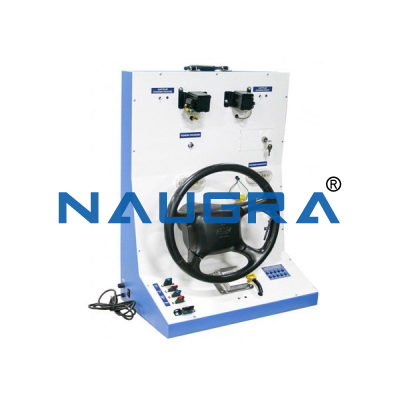 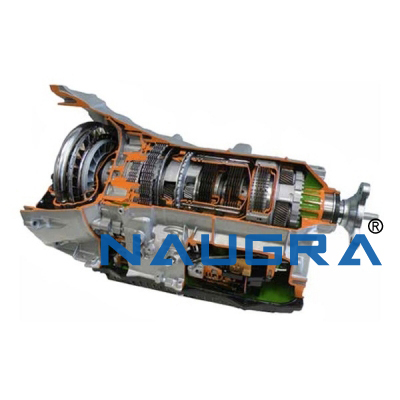 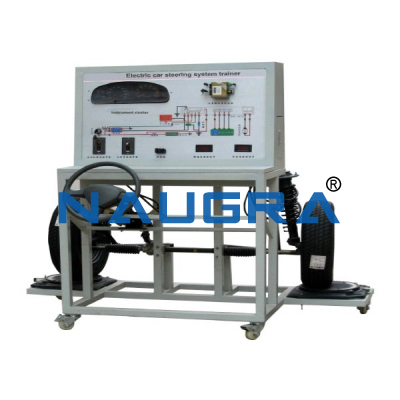 Alternator Trainer: Automobile Engineering lab equipment: The Alternator Trainer Externally Regulated that allows instructors to demonstrate the operation of automotive charging systems with external voltage regulation. 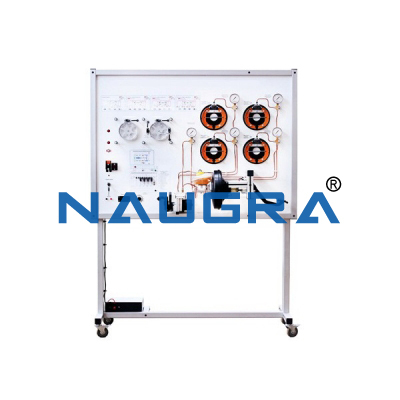 The synoptic diagram and the layout of all the control and instrumentation units provide clear and simple operation explanations to the user. 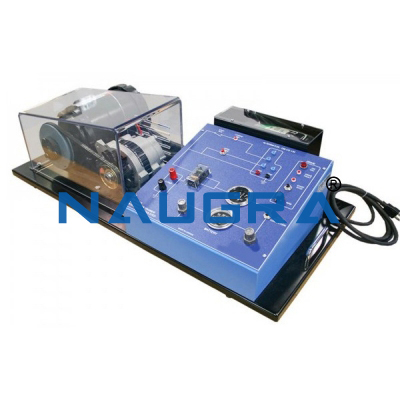 Other Related Teaching Lab Products, Scientific Instruments and Educational Equipments like Alternator Trainer. . .